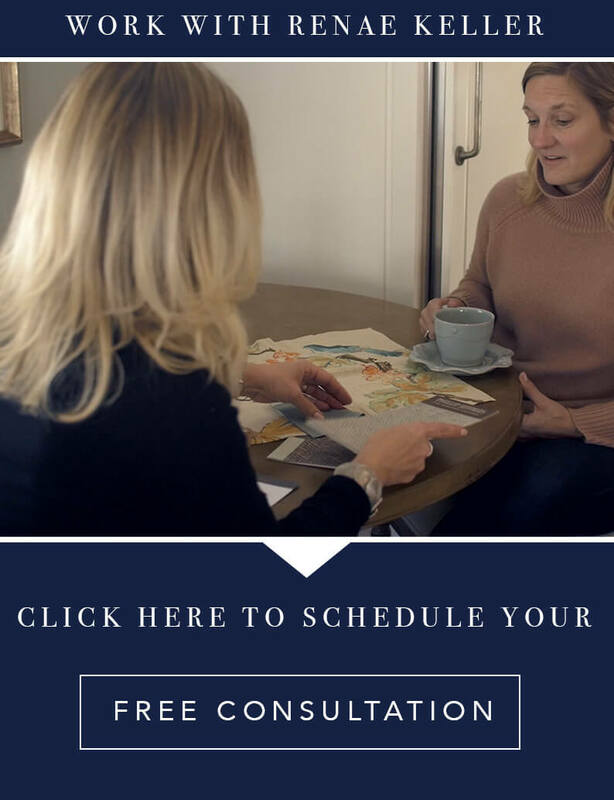 Designer Profile: Aerin Lauder - Renae Keller Interior Design, Inc.
As a designer we have to constantly be on top of current trends but also understand tradition. 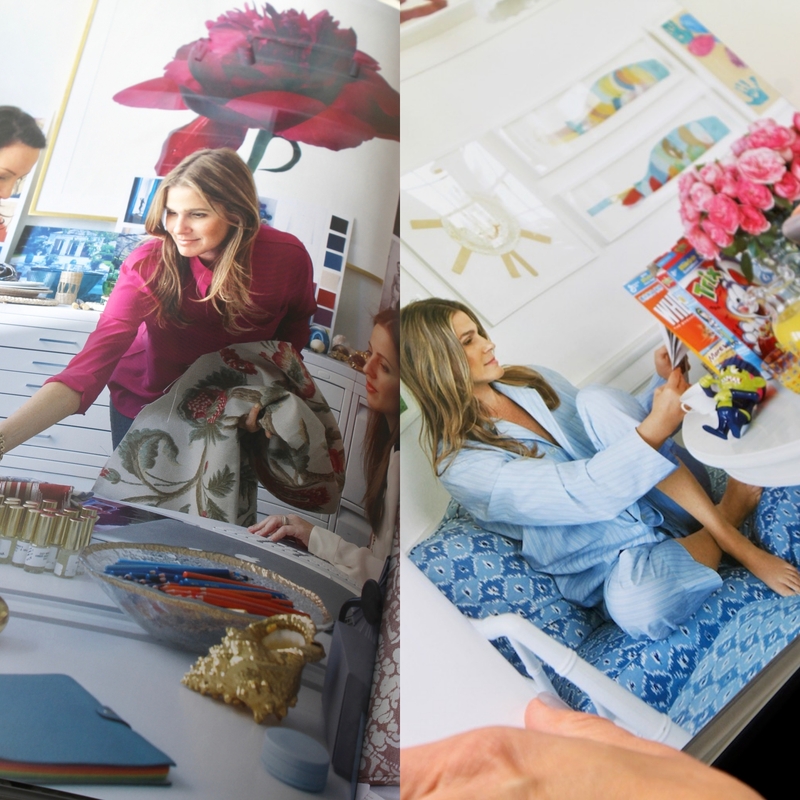 A designer that pulls off the mix is Aerin Lauder. She is one of those people that does it all. 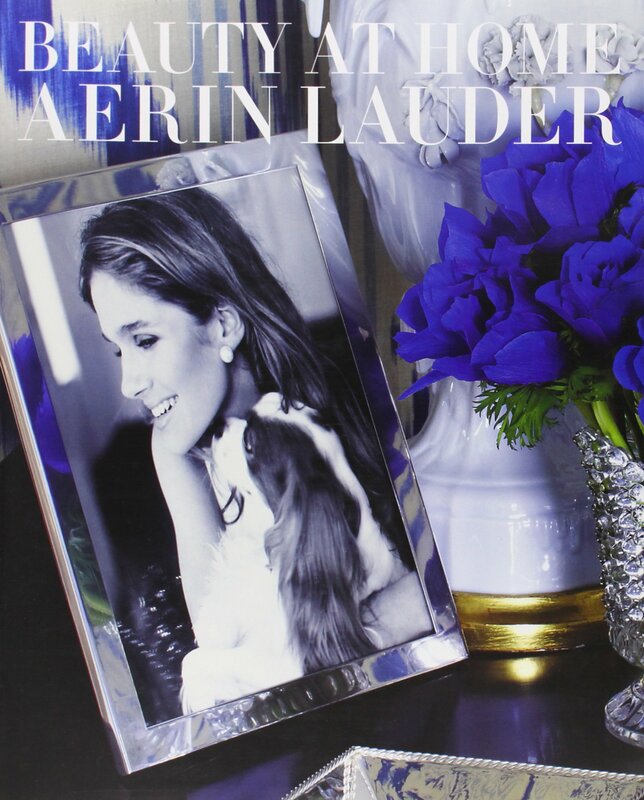 Granddaughter to the esteemed Estée Lauder, Aerin makes a name for herself in her own right. She serves as a Style and Image director for Estée Lauder and has her own line of furniture and accessories, blends perfumes, AND recently published a book. The team at RKID can’t get enough. The book is about legacy, city life, work, and country life. The juxtaposition of the photos below shows how varying her day to day life really is- all while being surrounded by fabulous magenta flowers. 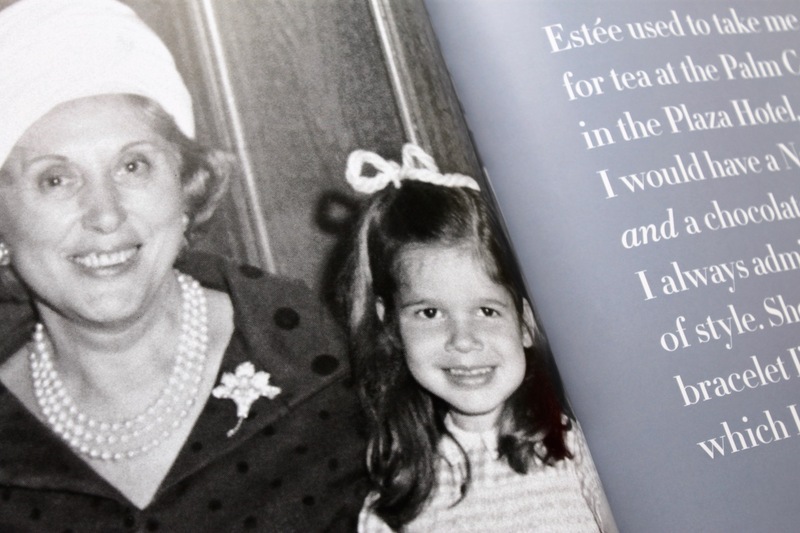 The photo below of Estée and Aerin reminds me of memory of my own grandmother The ribbon in Aerin’s hair is just like a red ribbon my Grandmother used to tie in mine! Last Christmas she wrapped a gift for my daughter, Charlotte and used the reoccurring ribbon again, decades later. It wasn’t intentional but definitely was a welcomed nod from the past. She carries a line that is available to designers making her aesthetic available outside her own four walls. 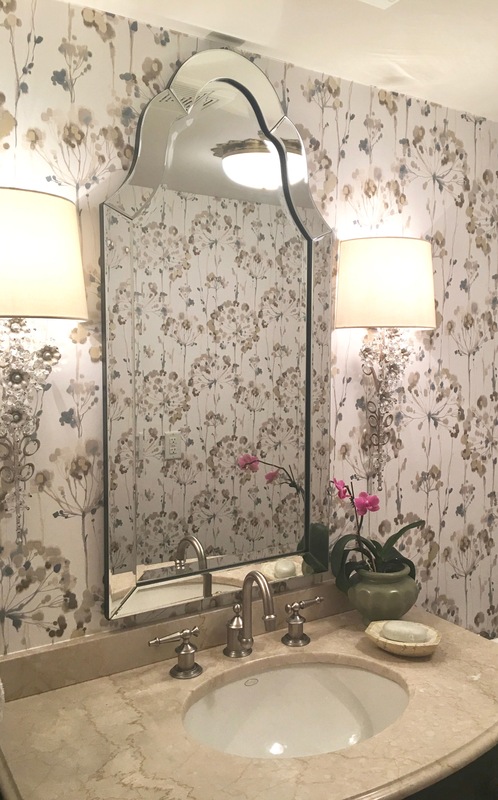 At RKID we recently used a couple of AERIN sconces to flank a mirror in a powder room. 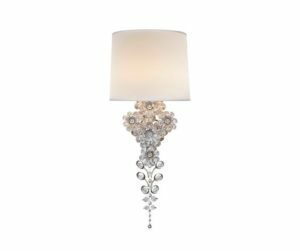 The fixture combined elegance and fun; Creating a lighting fixture that ended up playing well with others and complimenting other finishes in the room. 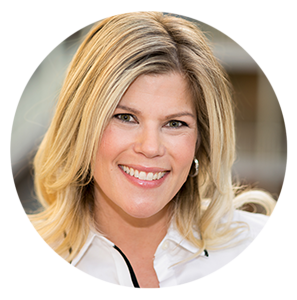 Although we don’t know what it feels like to be such a powerful business woman’s kin, we can relate to her because of the many roles she plays in her own life; Mother, Daughter, Entrepreneur, Designer, Friend. Cheers to all the inner Aerin in all of us.